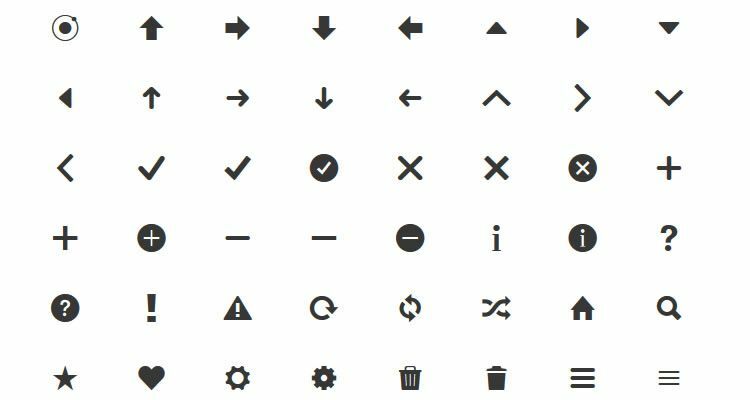 Over the last five years we have published our end of year review of the best free icon sets for designers and developers. 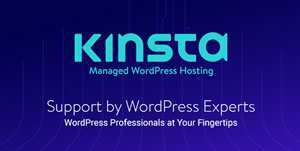 So, as 2013 begins to close we have just finished reviewing, compiling and categorizing our latest review. This really is the best one ever! 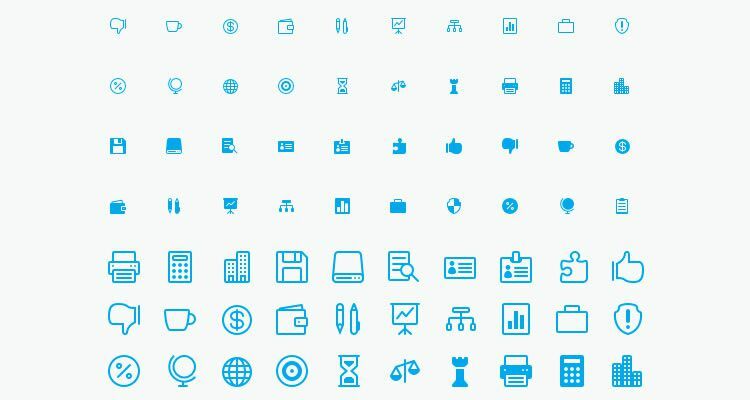 The icons have all been split into categories: There is a fantastic selection of web icon fonts, versatile & general sets, and thin & line sets, we also have an obligatory section for flat icons, which have been trending this year, and we also small sections for mini icons, mobile-specific icons, payment services & ecommerce sets, and finally some top-notch social icons. Yep, we have covered it all! If you feel we have missed any sets from this year, could you let us know in the comments. 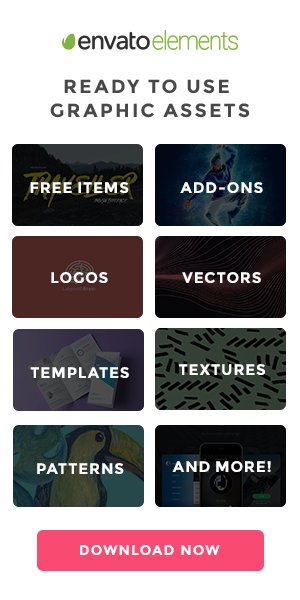 You might also like the Top 50 Free Icon Sets from 2016, 2015, 2014, 2012, and 2011.